Finely Wa wedding near Tri Cites Washington. Michaela and Andres said their vows under a gorgeous tree at Michaela's aunts house in Finely. This intimate wedding was one of my favorite weddings to capture. As a wedding photographer in Tri Cites Wa I have seen lots of gorgeous venues, sunset weddings, and bride and grooms surrounded in vibrant vineyard hills but in all that gorgeousness my favorite weddings to capture are the intimate ones with the bride and grooms closest family and friends. Michaela found me on one of my social media sites and wanted to hire me as their engagement photographer. She originally wanted to get married at the court house which I was still really excited to capture for her because look at her she is just beautiful! 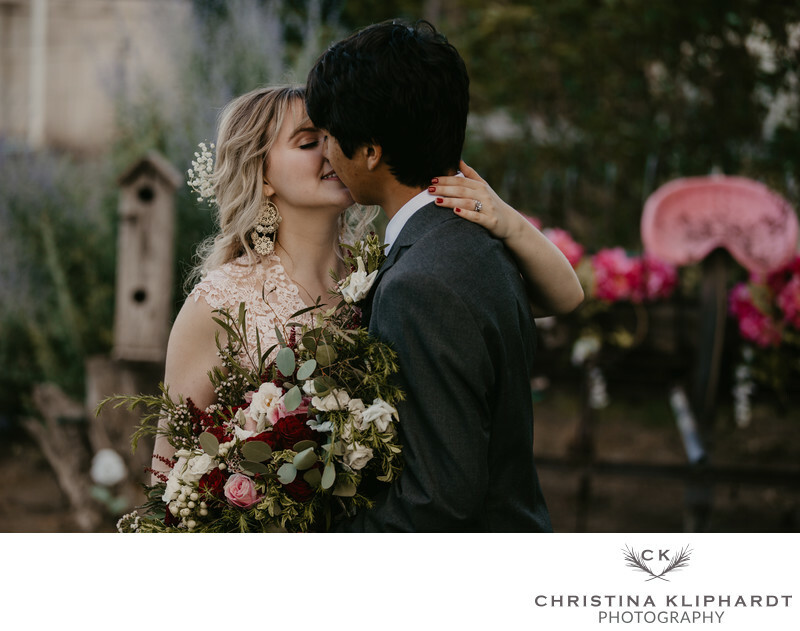 After talking a little and bonding over our love for vintage things her and Andres decided they were going to have a intimate wedding out in Finley at her aunts and there could not of been a better location for their wedding. Location: Tri Cites Wa Finely Wa Kennewick Wa.